Tokunation › Power Rangers › Power Rangers: Battle For The Grid Release Details Announced! 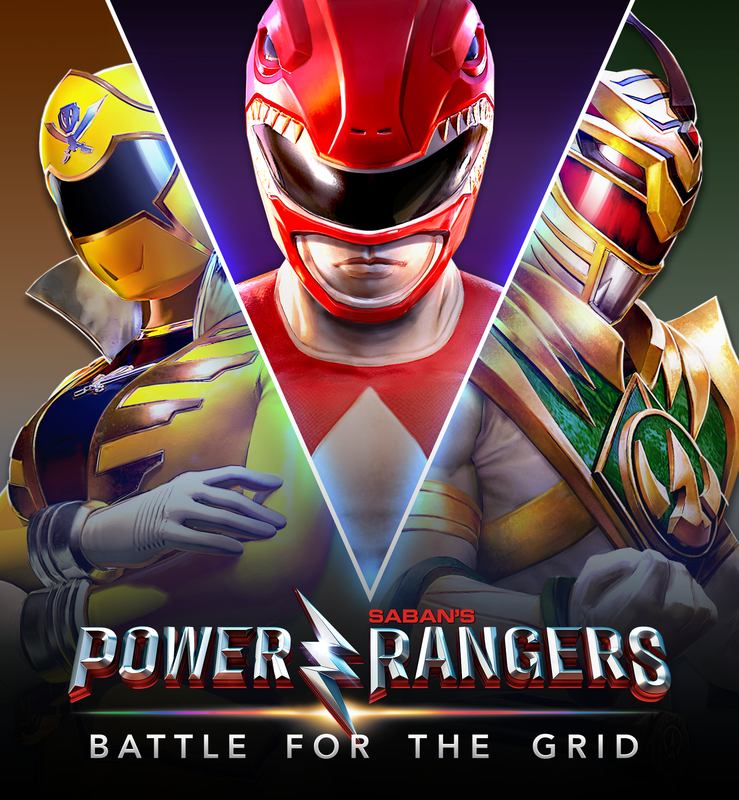 Power Rangers: Battle For The Grid Release Details Announced! 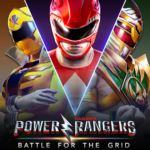 The team behind the upcoming video game Power Rangers: Battle For The Grid has at last announced release details for this exciting digital adventures! And finally, a PC version of the game is also scheduled- with an estimated release window of Summer 2019. Definitely a great opportunity for Power Rangers video game fans! Stay tuned to TokuNation for all Battle For The Grid details! Looks like a solid 2D fighters ala Arc System Works or Capcom. I'd like to see what the base roster is but I can see myself picking this up. Looks like a mobile phone game. The hitstops look terrible though. It kind of is. Or it kind of was, at least. The official website has updated with five new characters.